Creative cover designs are very important these days as these are the first potential to attract readers or buyers to itself. These should be closely tied to the theme of a magazine because visual publications such as magazine, flyers, brochure does not just rely on the text, but images also play a vital role. 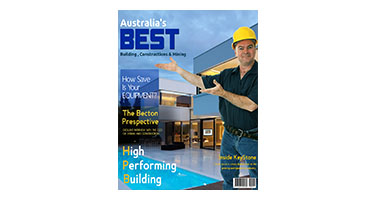 Get custom and professional magazine design services for your business at DeDevelopers. We provide custom magazine design service with the level of involvement and quality of working relationship consistently with the client. Our professional and experienced graphic designers create graphic work beyond the imaginations. As the best web development and design agency in UK, we consider that cover should do justice with the quality of content. We don’t use already existing templates as we strongly believe that no two magazines or book should have same cover or idea. So, we always consider new and unique ideas according to your services or requirements. Our designing strategy to design cover match with the layout and content of your magazine. We always provide great value to your money by providing exceptional work experience. We provide obvious consultancy and keep confidentiality for the provided operated materials. Our team of professional and dedicated designers always keep in continuous touch with client related to make changes as and when required. We always welcome feedback provided by different industries that help us to make the edition at right time.